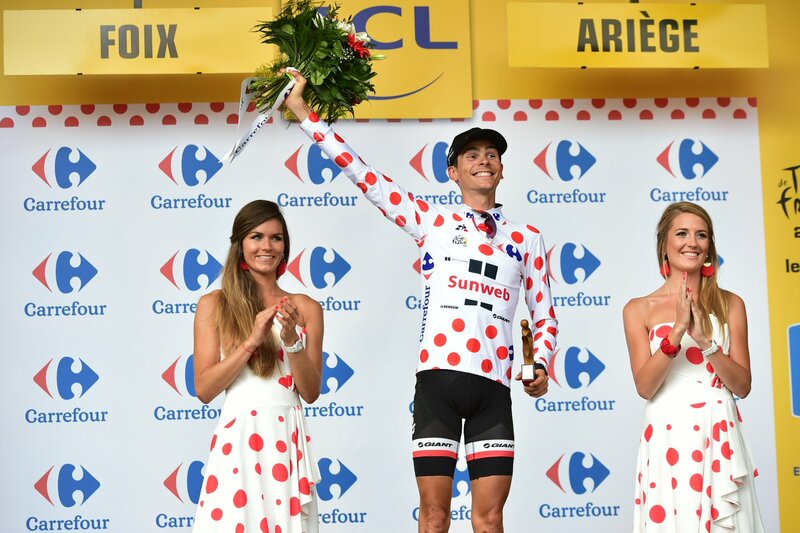 Warren Barguil (Sunweb) claimed stage 13 of the Tour de France today, after beating Alberto Contador (Trek-Segafredo), Nairo Quintana (Movistar) and Mikel Landa (Team Sky) during in a four-man sprint to the summit finish in Foix. “This just felt so good today. I was really on top of it. 800m from the end, I felt that I was in a great position. Alberto Contador went on the attack, I went outside him, and the back inside him, and I knew I was going to be the fastest into the finish line”, said Barguil. 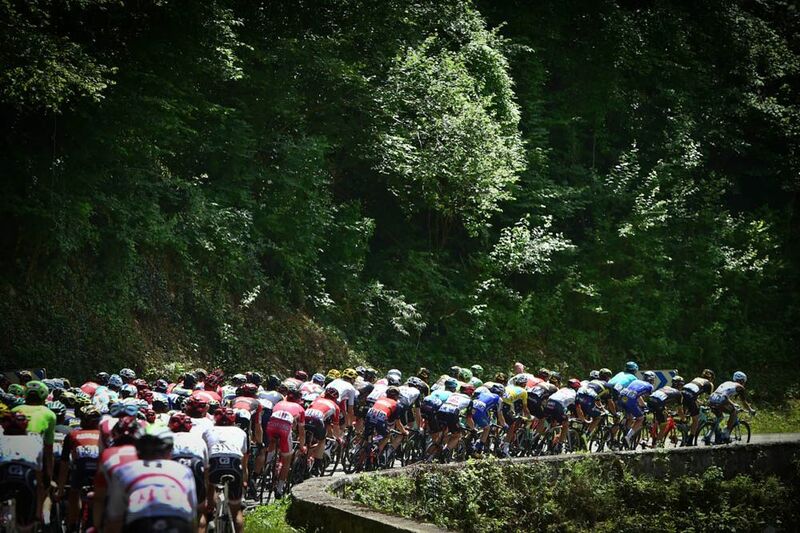 “Contador was my idol when I was younger. I would never have believed that I would have been able to do this a few years ago. Doing it on the 14th of July [Bastille Day] is exceptional”, he added. Meanwhile, Fabio Aru (Astana) finish 1:48 back, alongside Chris Froome (Sky) and Romain Bardet (AG2R La Mondiale), to retain his grip on the overall race lead. Aru remains 6 seconds ahead of Froome and 25 seconds ahead of Bardet in the overall standings, but Landa is now 5th overall at 1:09,while Quintana is now 2:07 down on Aru. 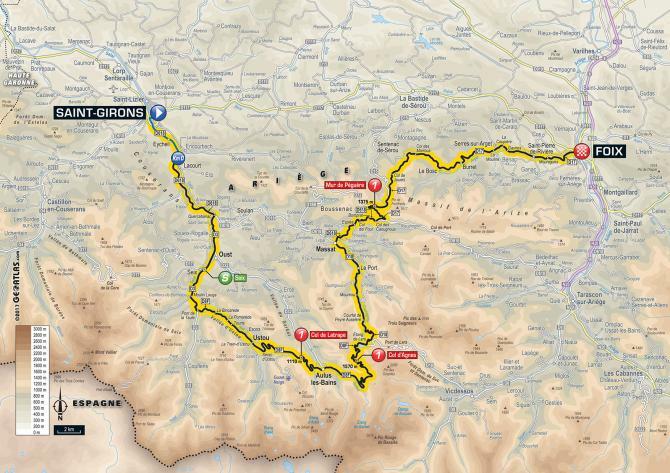 Landa and Contador commenced an attack along the second of the day’s three category one climbs, the Col d’Agnes, and quickly built up a lead which looked likely to hold to the end. 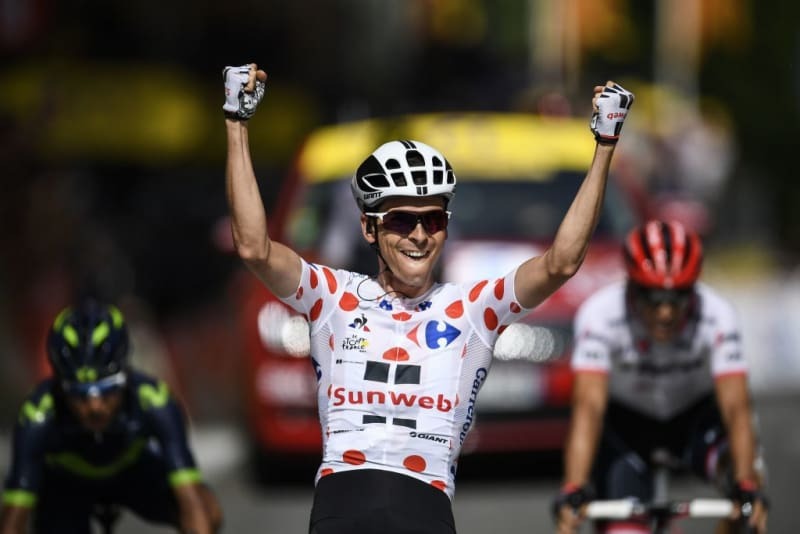 However, they were later joined by a counter-attack initiated by Quintana and Barguil on the final climb of the punishing Mur de Peguere, wgich saw the quartet crossed the summit with a lead of 2:02 over the chase. 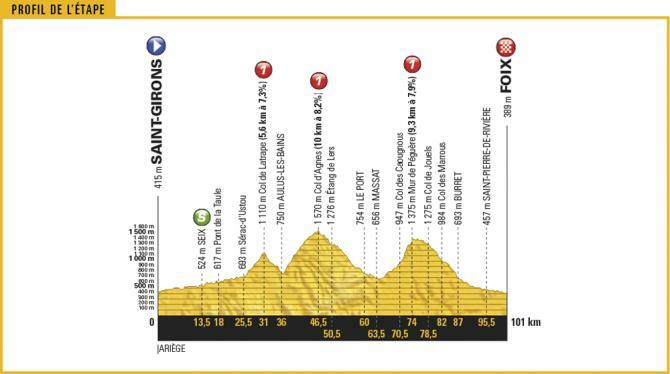 In the meantime, the group of top GC contenders began a lengthy game of cat and mouse, wherein Froome tried an attack during the final meters of the Peguere, but was quickly shut down, while the long descent saw a series of attacks and counter-attacks. With the top four watching each other closely, Dan Martin (Quick-Step) managed to slip away, only to be followed by Simon Yates. From there, the duo picked up nine seconds by the finish line. As a result, that moved Martin up into sixth place in the overall standings, a 1:32 behind Aru, while Yates sits seventh, 2:04 down.